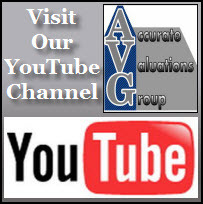 Does a garbage disposal have to work for a Greater Baton Rouge FHA loan? 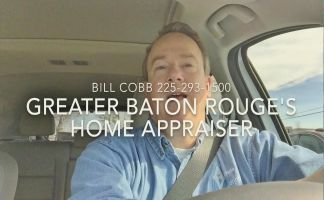 Denham Springs Home Appraisers: Summerfied Sudivision 2010 Price Trends Report! 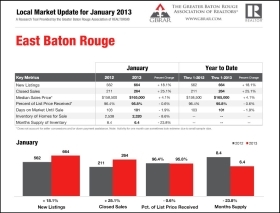 Baton Rouge Housing Trends: Sherwood Forest Median Sales Price Up 9.7% In 2010!